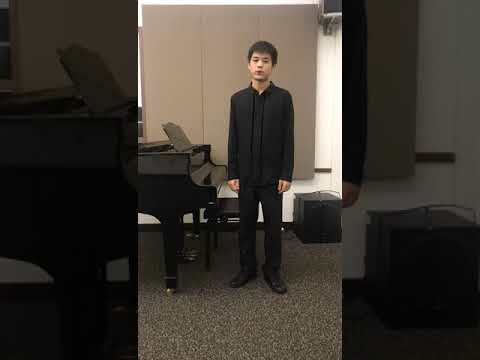 Jinyu Wang is currently a student at Yong Siew Toh Conservatory of Music, National University of Singapore where he studies with Prof. Qian Zhou. In 2011, he won 3rd Prize in the CCTV Piano and Violin Competition. In 2013, he won the 2nd Prize in the American Thomas-Kumba Cup International Competition in China. In 2014, he won the 1st Prize and the Best Performance Prize in the Asian Music Competition for a professional youth group. 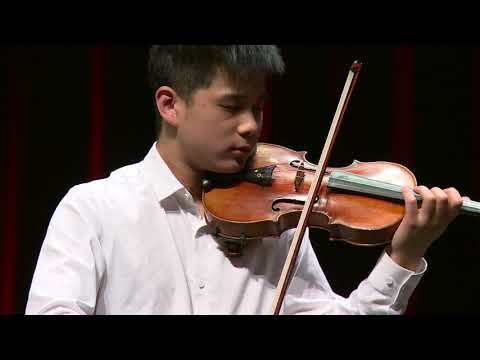 In 2016, he won 2nd Prize at the Futian International Violin Competition. He has attended masterclasses with Zakhar Bron, Boris Kushnir, Shmuel Ashkenazi, Midori Goto, and Ani Schnarch. He plays on a Pressenda 1836 violin on loan from the Rin collection.